From "The Shrug" to "The Flu Game," from retirement to unretirement, Michael Jordan's career can fill volumes with highlights and moments and great plays. 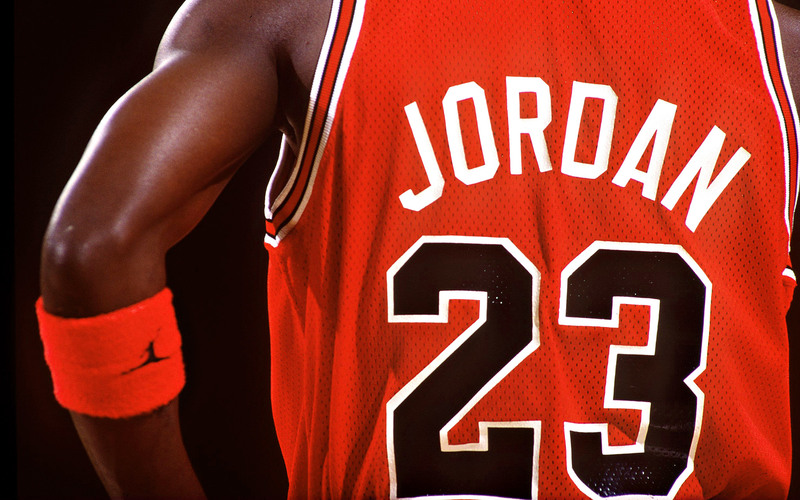 As MJ approaches his 50th birthday on Feb. 17, ESPN Chicago put together a list of MJ's 50 greatest moments. We ranked 11-40 and you ranked 1-10.